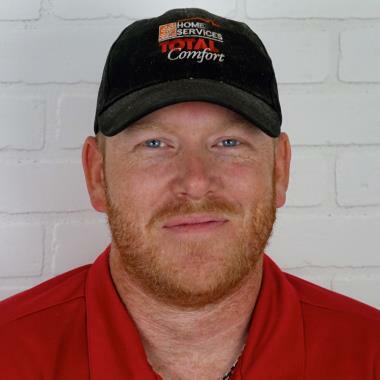 At Total Comfort, we’ve been serving homeowners since 1956. Our NATE-certified professional HVAC contractors believe in completing each and every job with the highest care and consideration. No matter what the job is, whether your home’s HVAC system needs repair, installation, or maintenance, we can take care of you. 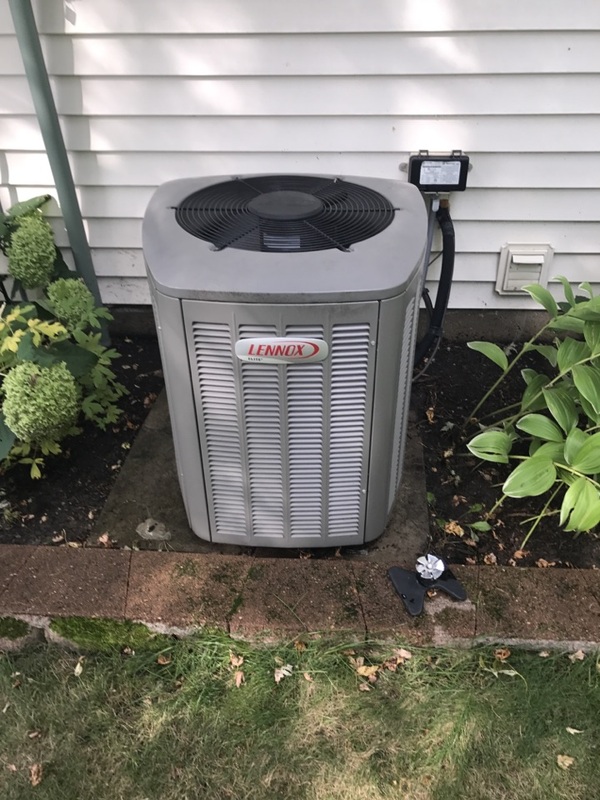 When it comes to HVAC services in Saint Bonifacius, our emphasis on quality installation and service is unmatched by any other company in Saint Bonifacius. In fact, we have received two national awards because of it! 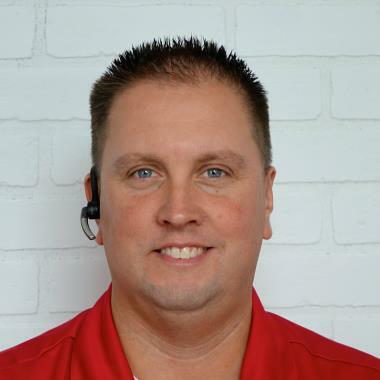 No matter where in Saint Bonifacius you are, our experts will handle your service call promptly and professionally! At Total Comfort, we complete 85-90% of our services calls on the first trip. For fast, quality HVAC services in Saint Bonifacius, call us today at 763-383-8383 or schedule service online. Our certified and professional service technicians provide Saint Bonifacius with premium heating and cooling comfort by servicing all HVAC brands. Our furnace and air conditioning repair experts are available to respond to your call within hours—not days. We also offer preventative maintenance agreements through our Preferred Client Club, where you can receive priority scheduling and a 15% discount on your needed repairs. Contact us online to schedule your HVAC installation in Saint Bonifacius today! 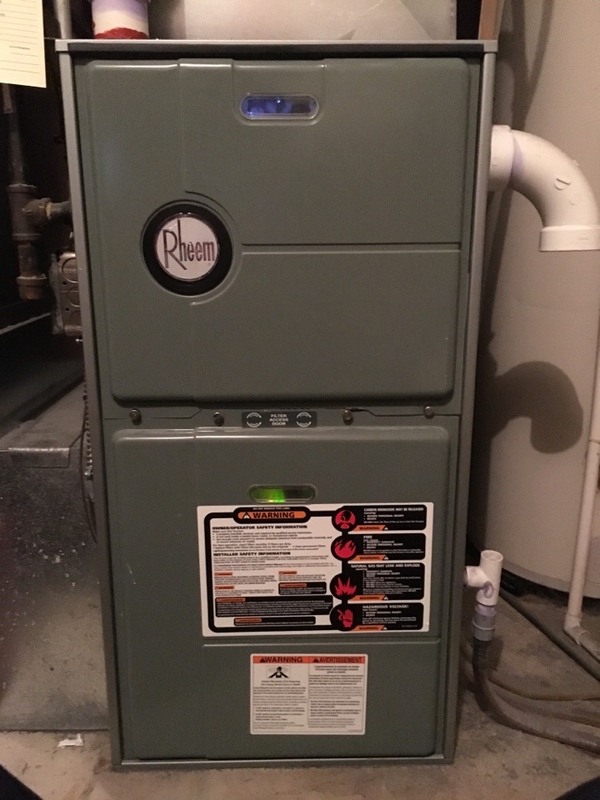 Interested in scheduling your HVAC maintenance in Saint Bonifacius? Call us now at 763-383-8383. Experience the Total Comfort difference today! Call 763-383-8383 for HVAC services in Saint Bonifacius.